After months of deliberation and debate, the U.S. Congress finally agreed upon a budget deal, which was signed into law on February 9, 2018. And contained within that budget deal, obscured somewhat by high-profile debates over immigration and the Children’s Health Insurance Program (CHIP), is a measure to expand funding for telehealth services for Medicare Advantage enrollees, as well as for groups like accountable care organizations (ACOs). The legislation, called the “Creating High-Quality Results and Outcomes Necessary to Improve Chronic Care Act of 2017” — or CHRONIC Care Act for short — aims to remove “outdated restrictions that limit Medicare from reimbursing for telehealth,” said Mississippi Senator Roger Wicker and Hawaii Senator Brian Schatz (who co-authored major parts of the act) in a joint statement. 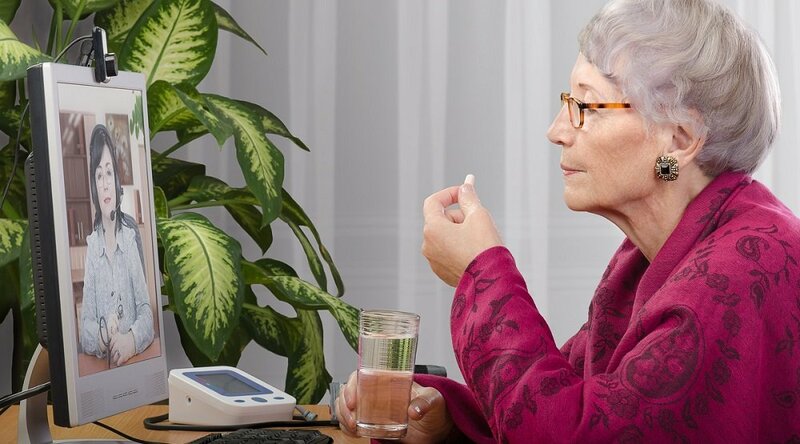 First introduced into Congress in the summer of 2017, the Act is designed to “make sure that Medicare is ready for the future, when telehealth plays an even bigger role,” and to “improve health outcomes for Medicare patients, especially those who live in rural areas or have to make a big effort to get to the doctor’s office,” the senators added in their statement. In addition to benefiting rural patients, the measure specifically addresses the use of telehealth to treat Medicare patients who have suffered from stroke by eliminating geographic restrictions on telestroke services — “especially in cases where immediate virtual care could minimize damage,” as Mohana Ravindranath writes at Politico. Though the potential for the CHRONIC Care Act to expand telehealth reimbursement is significant, as of now, it remains more of a potential than a reality. What the CHRONIC Care Act Does: The provision enables the funding of telehealth services (such as virtual visits and the above-mentioned telestroke consultations) for the estimated 20 million Americans covered by Medicare Advantage plans and extends the Independence at Home demonstration, “which establishes home-based primary care teams for Medicare beneficiaries with multiple chronic conditions,” reports Eric Wicklund for mHealthIntelligence. What the CHRONIC Care Act Doesn’t (Yet) Do: While the measure makes additional funding possible, it doesn’t quite guarantee it. It still remains for the CMS to follow through and actually implement telehealth services for the Americans who are now eligible for them — in other words, the Act “allows (but doesn’t require) CMS to cover and pay” for telehealth services, as one prominent telehealth advocate said (via Wicklund's article). In defining and acknowledging the benefits of telehealth, the federal government has seemed to lag behind state efforts to expand telehealth reimbursement. 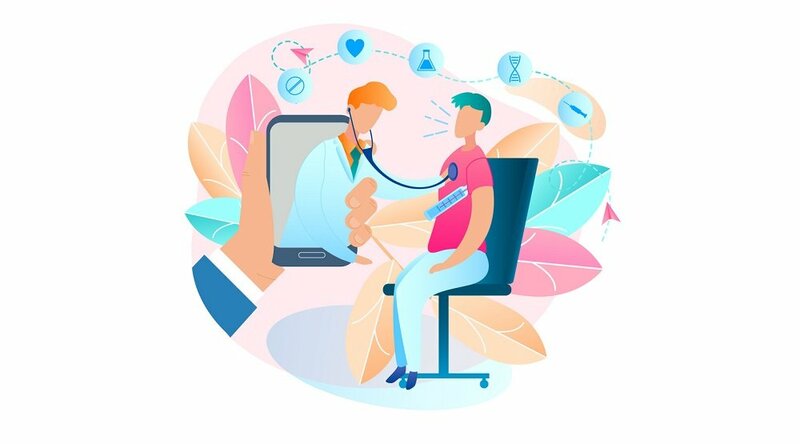 Previous nationwide efforts like 2016’s CONNECT for Health Act have ultimately failed to win the approval of congress; so, many states have taken up the responsibility to expand telehealth funding within their borders. 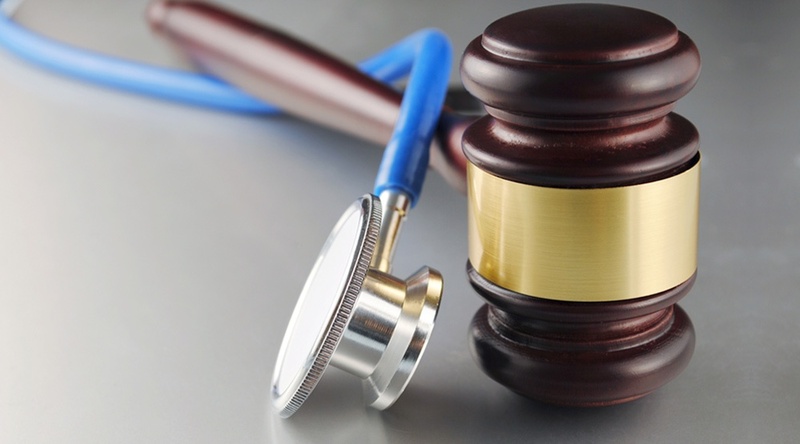 MedCity News has a helpful rundown of the most recent states to pass such laws; the Center for Connected Health Policy has an even more comprehensive list of states with pending telehealth legislation and regulations. 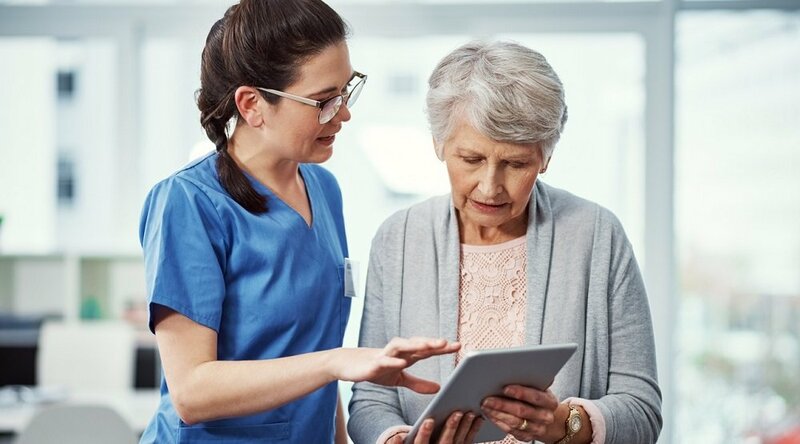 Still, even with these caveats, the CHRONIC Care Act is being widely heralded as a positive step forward for the expansion of telehealth services, which have been hitherto “hindered by limited reimbursement,” writes Rachel Z. Arndt for Modern Healthcare. 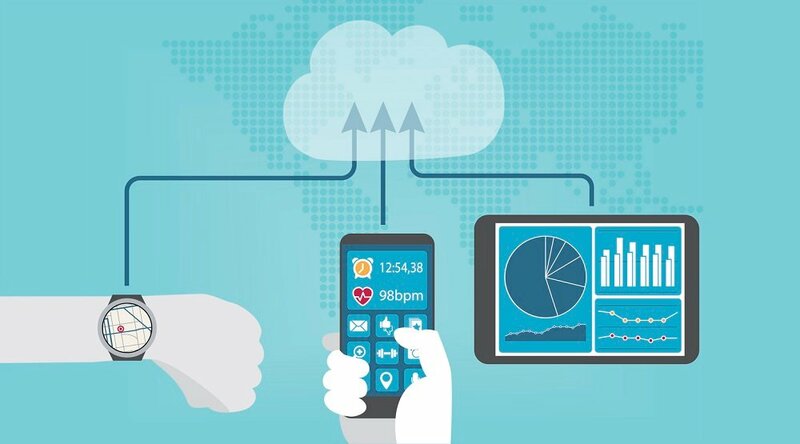 And, though it has yet to reach its potential, a diverse range of telehealth providers, advocacy organizations, and lawmakers are looking at the bright side, heralding the measure as a major milestone in the mission to expand telehealth services across the United States. “Employers and private insurers are already embracing the trend as a way to make healthcare more convenient and avoid costly and unnecessary trips to the emergency room or a more expensive physician’s office,” Japsen adds. Do you represent a healthcare provider or organization Interested in seizing this opportunity to expand telehealth services to your patients? Contact us today to schedule a complimentary consultation with a Care Innovations telehealth expert to learn what possibilities are open to you.